The lottery gamer is quite literally spoilt for choice when it comes to what he's to play. 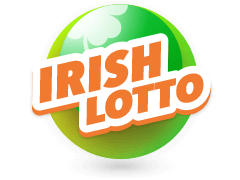 With every turn of your head, there are new lotteries springing up and competing aggressively with the already existent ones. Interestingly, there is a lottery that the lover of Vikings could partake in. 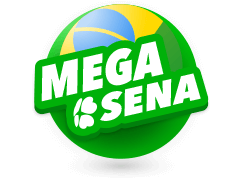 This lottery is known to have once dished out a NKr 47 Million Jackpot and changed a Norwegian man's life for the better. If that isn't enough to have you berserk, God knows what would. 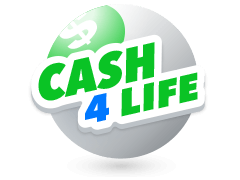 Millions partake in the Norway Lottery, also known as Norsk Tipping AS and you could too and have your life change when the Norway lotto results are announced. Read on to find out how. The Norway Lotto has been around since 1986 and had its first draw take place on the 12th of April in the same year. 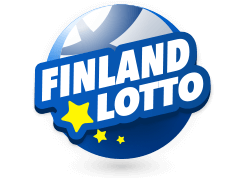 The lottery's biggest win is one that was awarded to a gentleman from Akershus Norway on the 22nd of December in the year 2012. It was a staggering NKr 47 Million, which by today's exchange rate, equates to just over $6 Million. 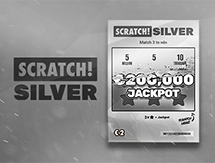 On more than 3 different occasions, the lottery has awarded revellers over NKr 20 Million jackpot wins. 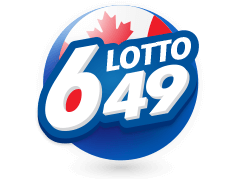 With this lottery, you could choose to either fill in your lucky numbers or use its "The Completed" feature on your mobile phone and have your numbers automatically picked out. 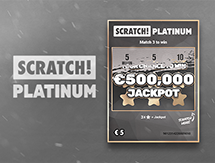 If you would like to tip your Norway Lotto results towards the better paying end of the spectrum, you could participate in the Norsk Tipping "Joker" game simultaneously and have your wins increase significantly. 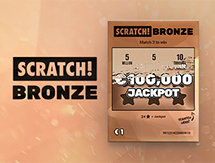 Take the chance and buy your Norway Lotto tickets online. The Norway lotto results, as earlier mentioned has its draws every Saturday. You actually stand to be a winner of a few millions every Saturday. The deadline is Saturday at 6 PM and the draw is broadcast at 1945hrs the same day at the country's NKR1 TV station. If you can tune in, well and god, but if you happen to be playing from a different country, watching the broadcast on live television becomes a bit of a steep hill to climb. You are, therefore, afforded the luxury of being up to speed with the release in real time thanks to Multilotto. The site allows you flexibility as you no longer have to be transfixed on your couch in front of the TV set in order to get the results. You could as well be on the bus on your way home or on a rocket on your way to Mars. The results are now easier to attain than ever. 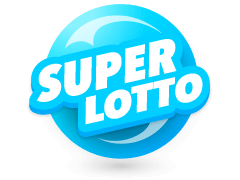 The Multilotto site is not only a place from which you could get the Norway lotto results but also a place at which you could get the results for other Norsk Tipping lotteries as well. 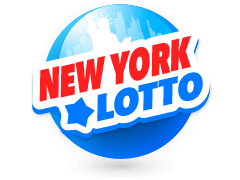 If you would like to broaden your lottery scope, you could do so here as well as it offers lotteries from all corners of the world including the United States. 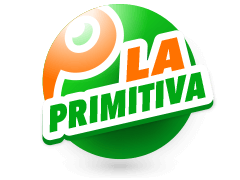 The two biggest lotteries there, inherently the world's biggest, are also hosted on the Multilotto site. 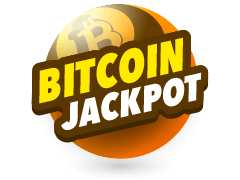 They include Powerball and Mega Millions, both of which have jackpots running into the hundreds of millions. Powerball has a jackpot of just under $600 Million and Mega Millions, not to be left too far behind, has one that is just under a hundred million dollars. 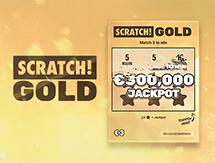 You could buy tickets to and check the results of both of these lotteries on Multilotto. 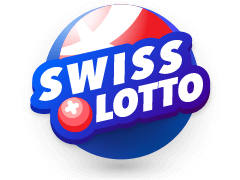 Norway lotto results and the Powerball and Mega Millions lottery results aren't the only results you could participate in on the site. 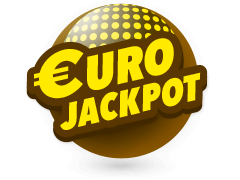 The site caters for people of all interests including those who would like to participate in lotteries based in Europe like the Euromillions and the Irish Lotto. If you're more into success stories, you could read about people from all walks of life who managed to win the lottery like the lady who let an elder skip her in line and happened to buy the winning ticket worth half a billion dollars after the elderly lady bought the losing ticket. 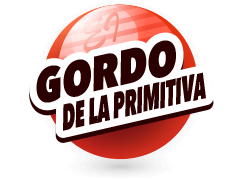 You could also play at the site's online casino which has all sorts of games from slots to table games.